Feeling lonely tonight? Turn off the TV and lower the lights. 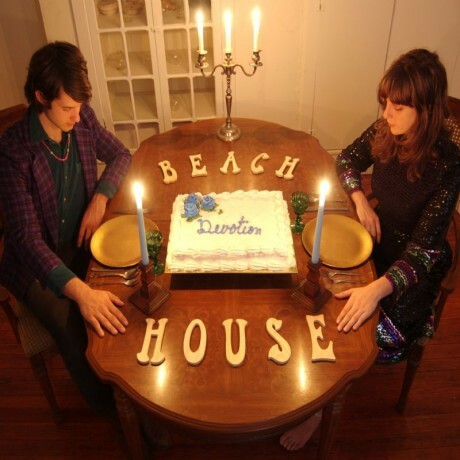 Baltimore duo Beach House have returned with their sophomore full length entitled Devotion. 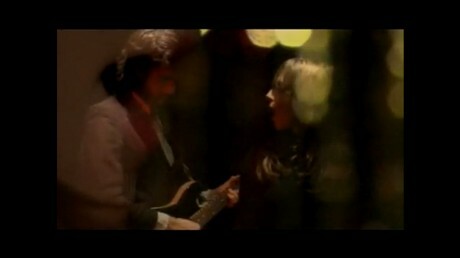 Alex Scally and Victoria Legrand have written eleven delicate pop tunes about love, feeling, and, of course, devotion. Their new album is a surefire antidote to the winter blues. 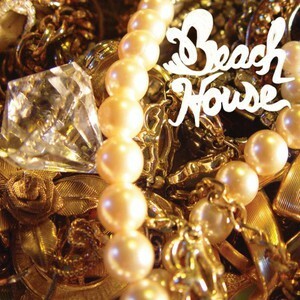 Beach House have developed their craft exponentially since their 2006 self-titled debut. The recording is crisper; the songs are fuller. This is a band that is taking the pop duo format to the limit. 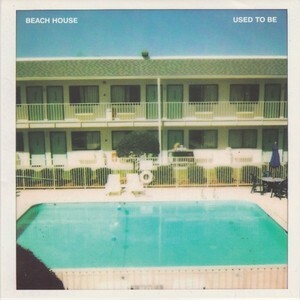 The organs, slide guitars and reverb are still there, but Beach House lay out some new sounds for their newest offering. While on their debut critics made comparisons to early ‘90s dream popsters like Mazzy Star, Galaxie 500 and Slowdive, on Devotion listeners will also hear the band’s longtime admiration for ‘60s Motown and country folk.